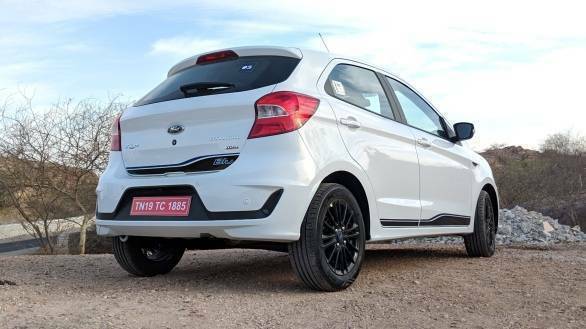 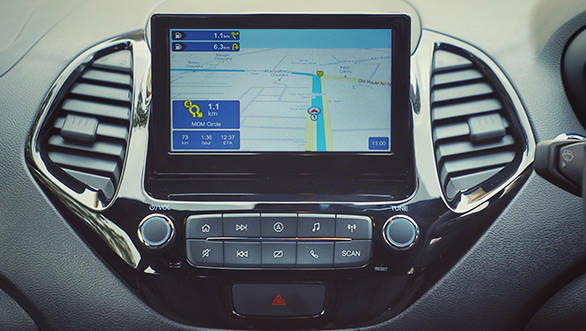 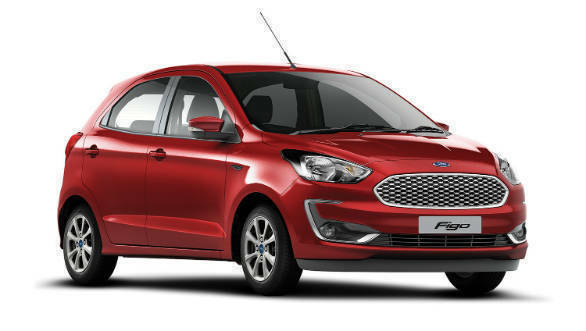 The refreshed Ford Figo comes in at a starting price of Rs 5.15 lakh (ex-showroom) and Ford says over 1,200 components have been replaced over the outgoing model. 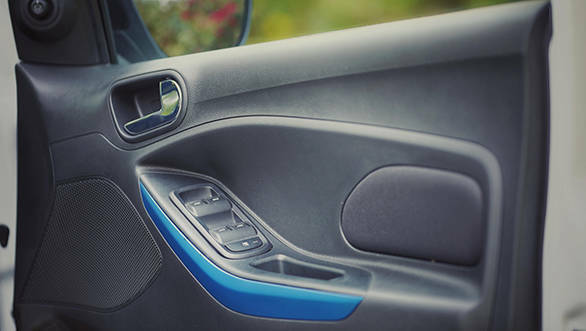 When it comes to the cosmetics, we can count the changes on one hand, with the new grille and bumpers taking centre stage. 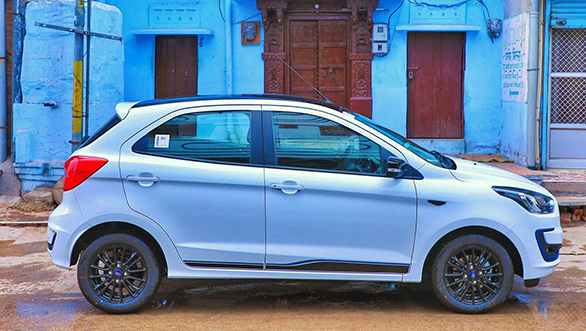 The top-end Blu variants get a host of other small additions to make them stand out. 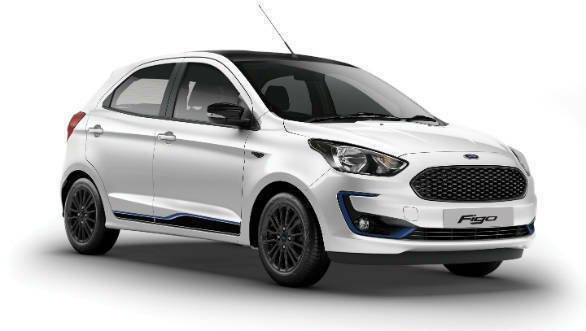 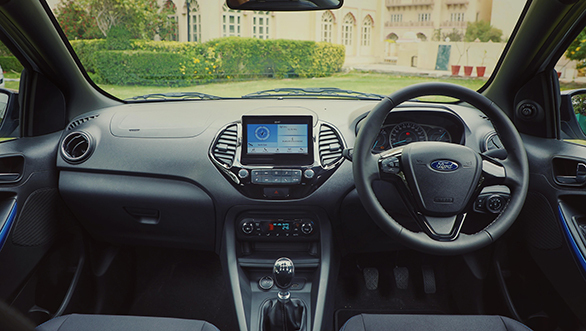 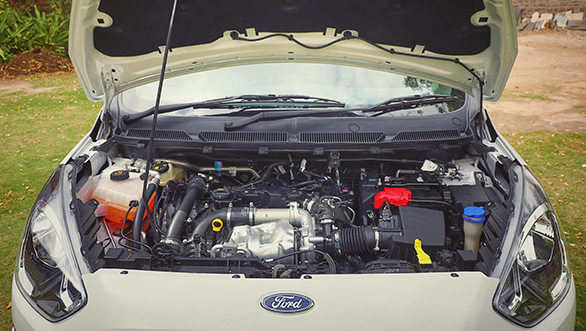 The addition of Ford's three-cylinder petrol engines and new five-speed manual gearboxes help make up the tally. 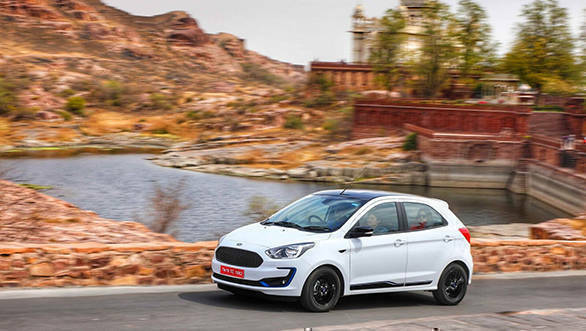 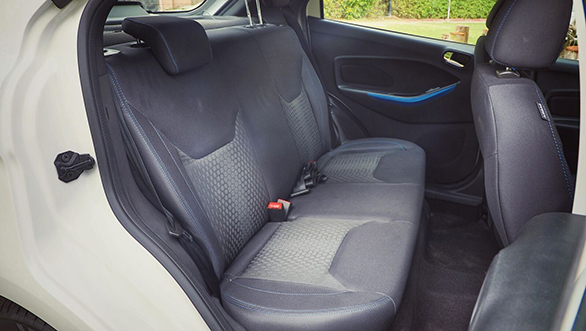 Find out how the refreshed Figo drives, in our first drive review here.